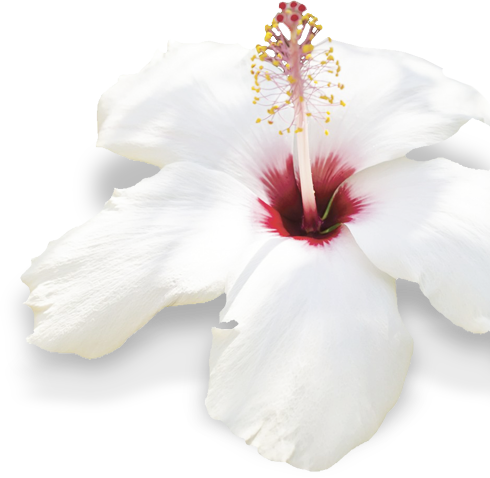 ESSENCE pH10 RECENTLY ADDED HIBISCUS TO THEIR FORMULA, THE FLOWER THAT LOVES THE SUN AND MOISTURE! Antioxidant – Enjoy the antioxidant power of Hibiscus in every bottle. Detoxify Your System – Water more effectively flushes acidic toxins from your body. Essence pH10 is proud to introduce a new revolutionary Patent Pending Technology Platform called; (“MIST”) or “Minerals in Solution Technology”. This proprietary patent pending process allows us to include highly water soluble nutritional essentials minerals.